It’s difficult to imagine anyone saying that they didn’t enjoy DDD3 (or any DDD). Someone is doing something right here because this one left everyone that I spoke to in the 400 (approx) -strong crowd very content. 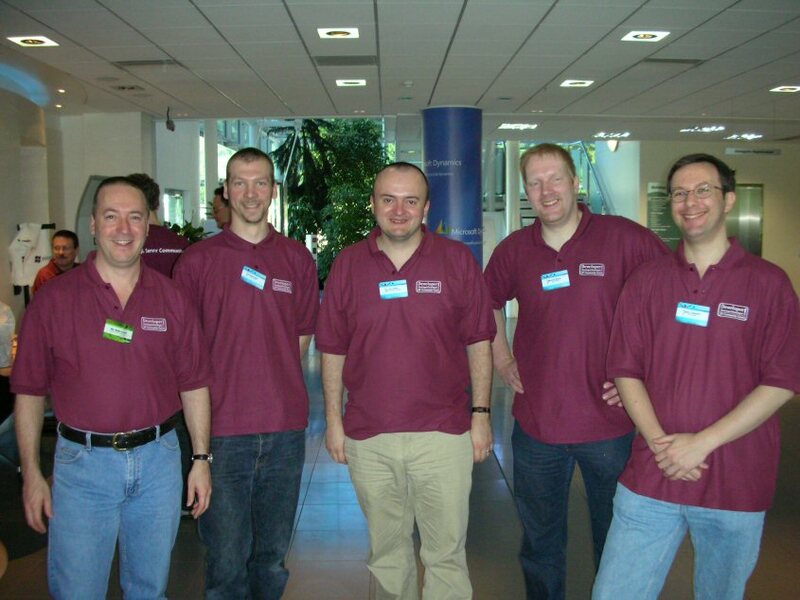 (Left to right: Guy Smith-Ferrier, Daniel Fisher, Ian Cooper, Michael Willers, Dave Sussman). The star of the day for me had to be Richard Fennell. He was first up and gave a session on Unit Testing GUIs. He started the session by saying that he’d been given 6 minutes to prepare his session because Tim Haughton, the original speaker, had dropped out at the last minute. Richard wasn’t joking when he said he had 6 minutes - this really was the amount of notice he had to give this session. It’s true that he had started preparing this session a few months ago but he stopped when Tim Haughton’s session was voted for above his. I don’t know how many of you have prepared sessions before but 6 minutes is not enough time to even think about what you’re doing let alone prepare (even if you do have a half-prepared session to base it on). Richard Fennell definately deserves a huge pat on the back for stepping in at the last (6) minute. Well done to all again. Hope to see you at DDD4.